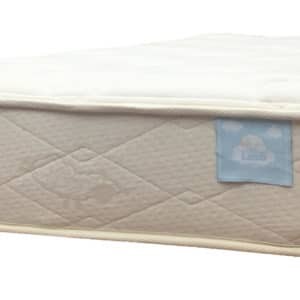 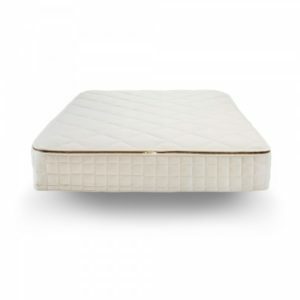 Natural latex mattresses are perfect for superior comfort and non-toxic sleep. 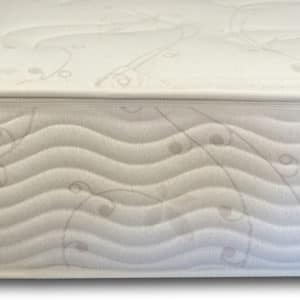 Latex (natural rubber) is natural, biodegradable, flexible, resilient and durable. 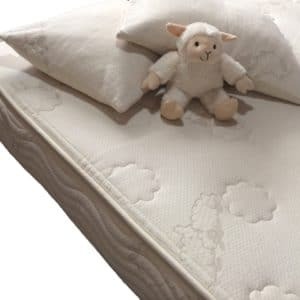 Unlike memory foam, natural latex mattresses wrapped in wool give you excellent heat and moisture regulation. 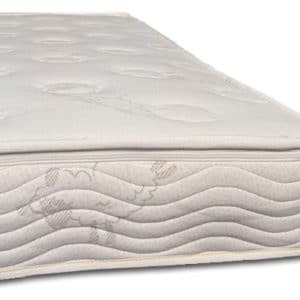 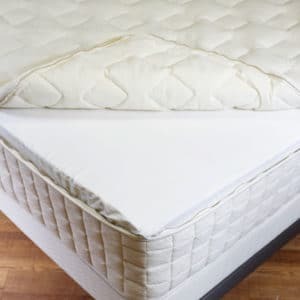 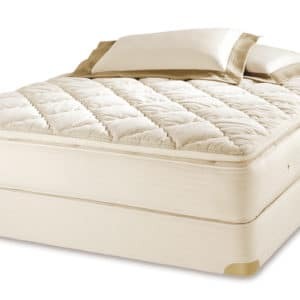 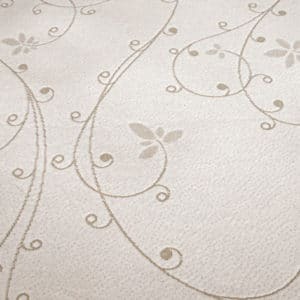 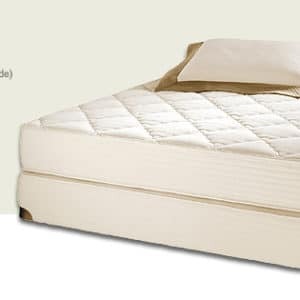 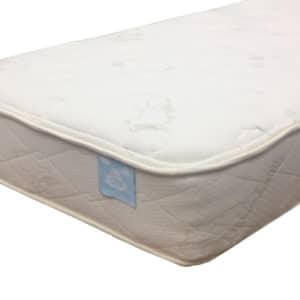 Natural latex mattresses are an excellent safe, non-toxic alternative to memory foam.